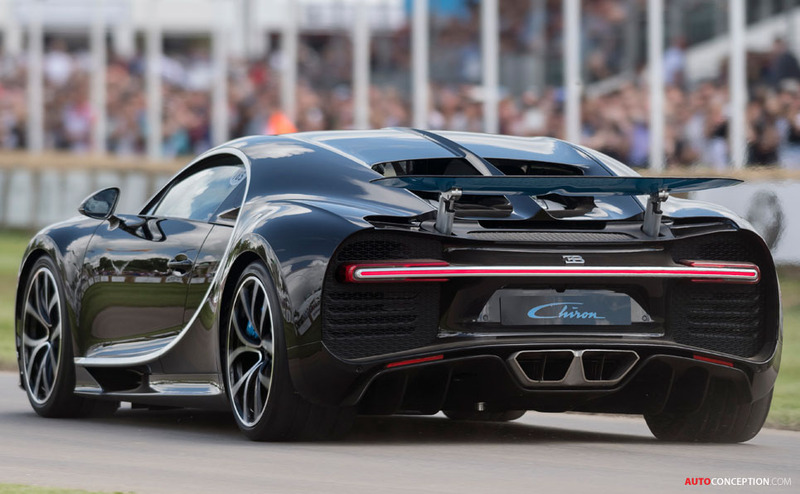 The Bugatti Chiron super sports car has this weekend made its first public appearance in the UK. 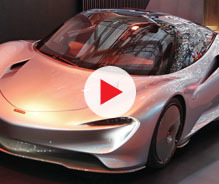 Piloted by British racing driver and Le Mans winner Andy Wallace, the car blasted up the Goodwood hill as part of the 2016 Festival of Speed. 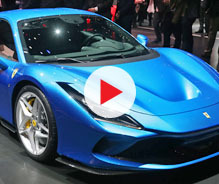 Originally unveiled at the Geneva motor show four months ago, the £2m Chiron is powered by a quad turbocharged 8.0-litre W16 engine that generates almost 1200 lb-ft of torque. 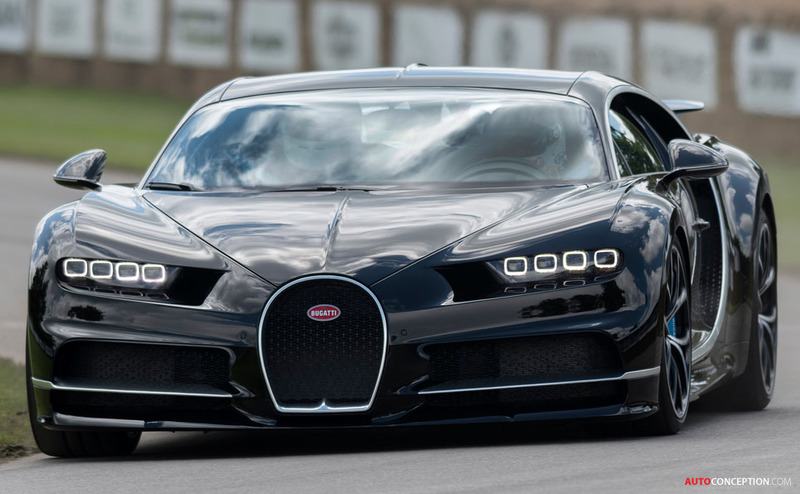 In so-called “handling” mode, the car has a top speed of 236 mph yet, like the Veyron before it, a special key unlocks “top speed” mode for the full 261 mph. 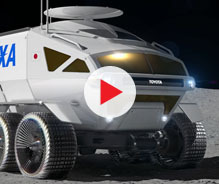 While 0-124 mph takes less than 6.5 seconds, the car manages 0-200-0 in 20-something seconds. 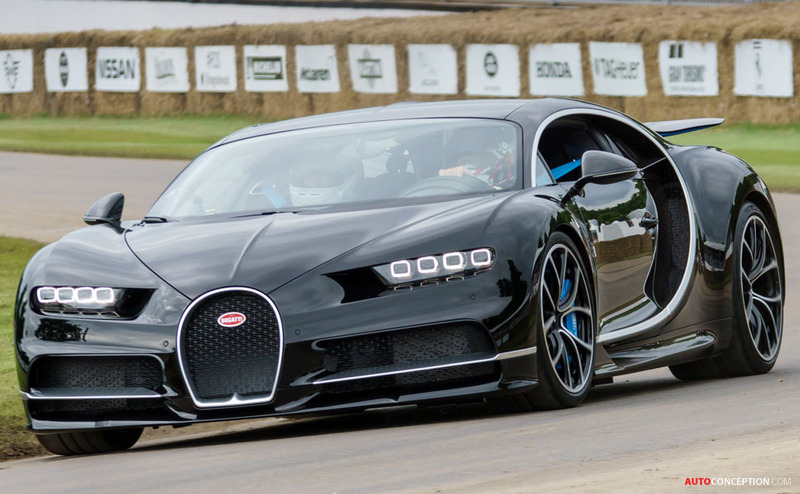 The Veyron currently holds the world production car speed record at 268 mph, but the Chiron could still potentially beat this. 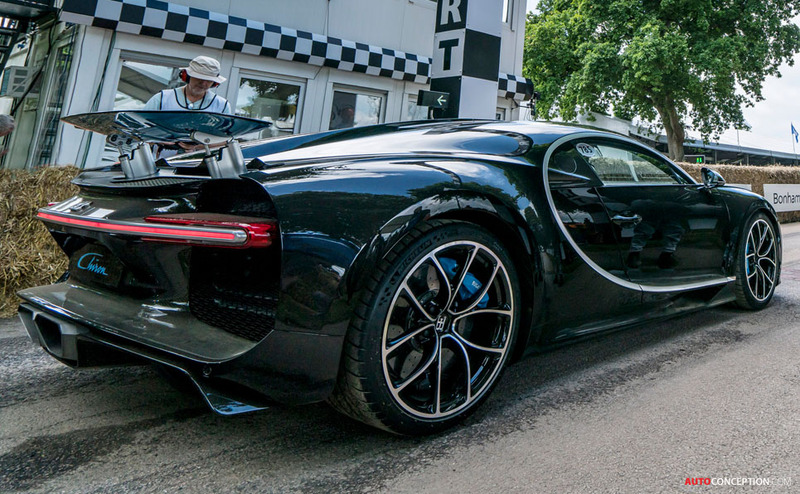 “If you drove a Veyron you’d think, how on earth do you improve on this? It was difficult to imagine what you could do to make it better. 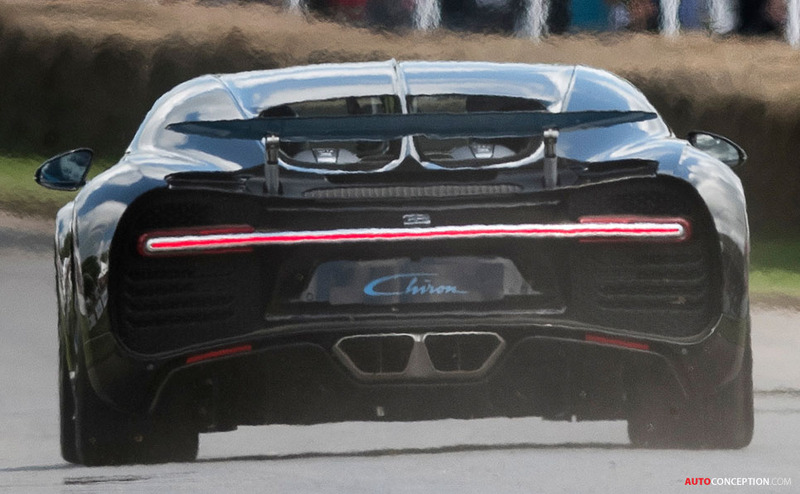 But believe me, the Chiron is a big step forward in every way,” said Wallace. 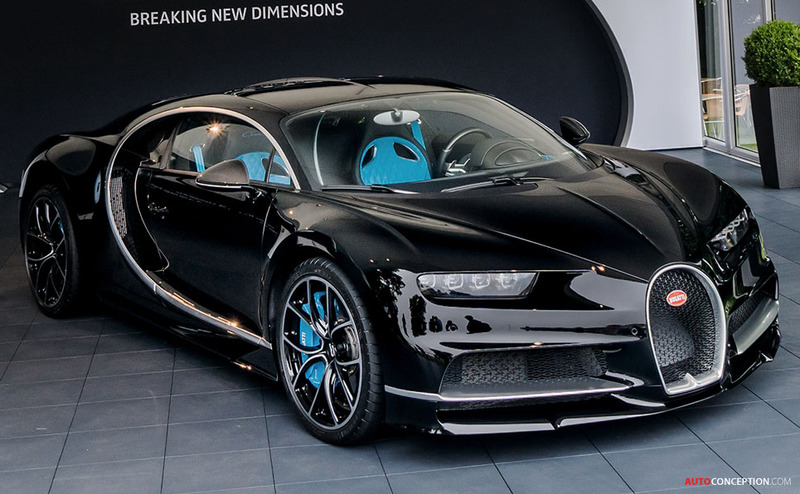 Bugatti is currently preparing for the start of series production of the 1479 bhp Chiron at the company’s headquarters in Molsheim, Alsace. 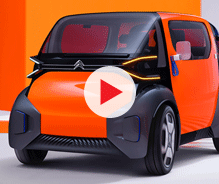 The vehicle is to be produced in a limited series of 500 vehicles. 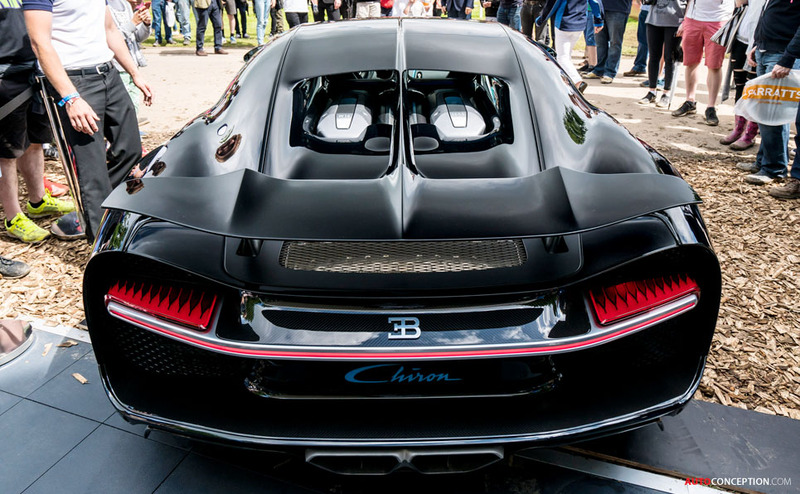 Company bosses say more than 200 customers have already ordered their Chiron and the first vehicle is due to be delivered to a buyer in the autumn of 2016.